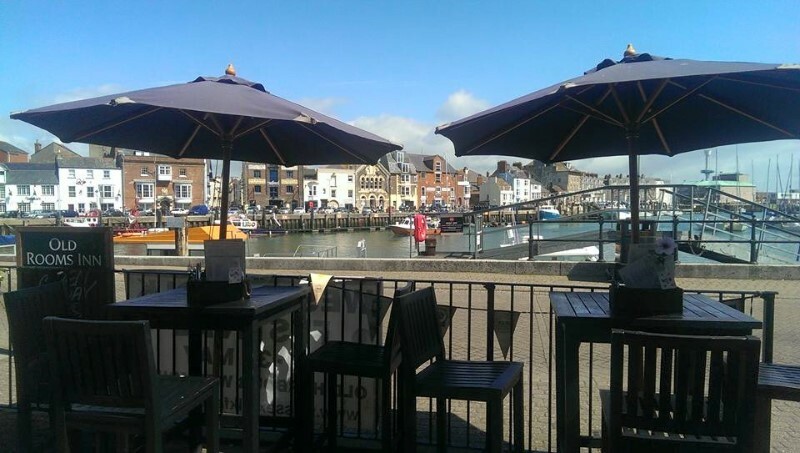 The Old Rooms is a landmark pub on the Old Harbour in Weymouth, serving food all day as well as a wide selection of drinks it is one of the most popular restaurant and pub in Weymouth! We run an affordable lunchtime meal deal, Monday to Friday and we welcome families with children. 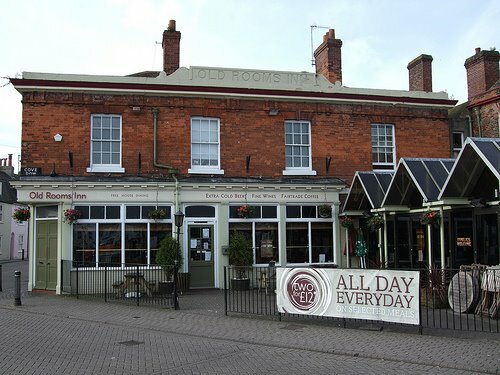 The Old Rooms is dog friendly allowing dogs in the main bar area and is well known in the area for quality real ales being recognised by Cask Marque and getting a mention in the CAMRA good beer guide. CAMRA members also get 10% off a pint of real ale, all you have to do is show your CAMRA membership card.